Fuse Streams Warped Tour Live Tonight! Fuse will be streaming Warped Tour live tonight at 7:25pm EST. 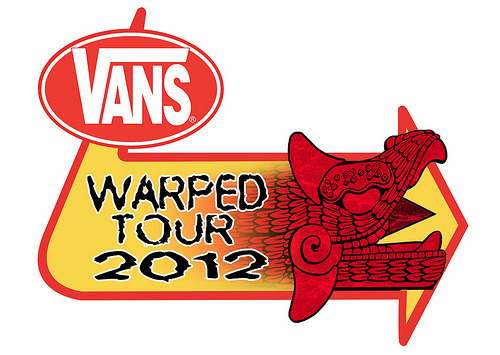 It will include sets of: Breathe Carolina, All Time Low, Taking Back Sunday, New Found Glory & more! Make sure not to miss out! Click here to watch at 7:25pm EST.